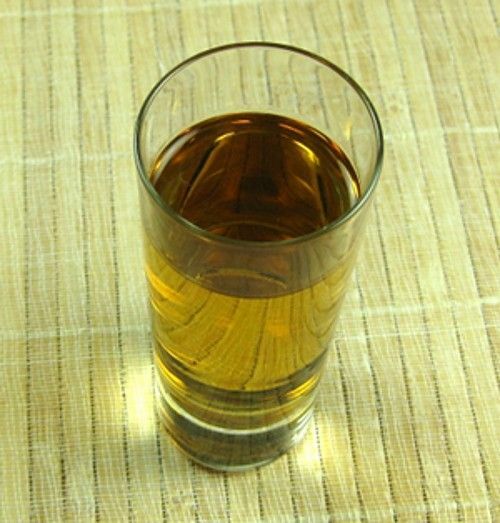 The Kalabreeze cocktail is a shooter featuring two kinds of brandy – cherry and apricot – with triple sec. Despite all the mentions of fruit, it’s neither a fruity nor a particularly sweet cocktail. The Kalabreeze isn’t as high proof as some shooters, but it’s all alcohol and does pack a punch. It’s very drinkable as a shot, or it has a nice enough flavor that you can sip along on it if you prefer. Pour all three ingredients into a shot glass, and stir.